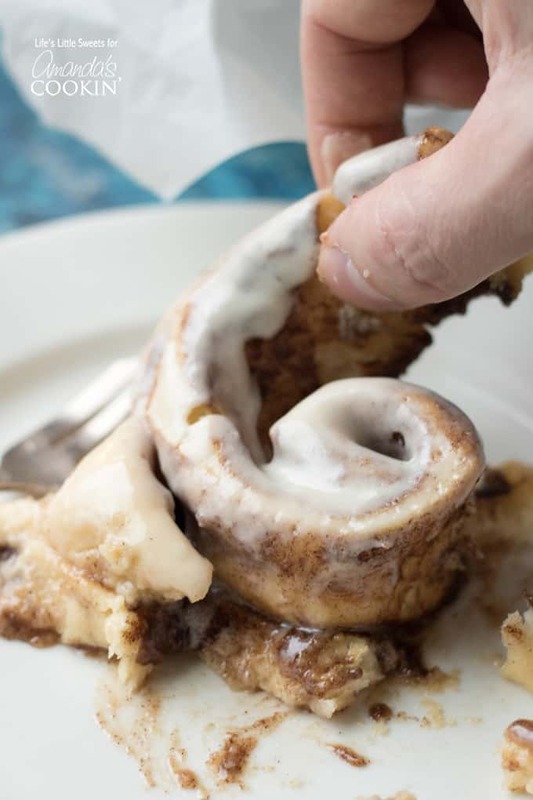 Homemade Cinnamon Rolls: everyone's favorite breakfast! 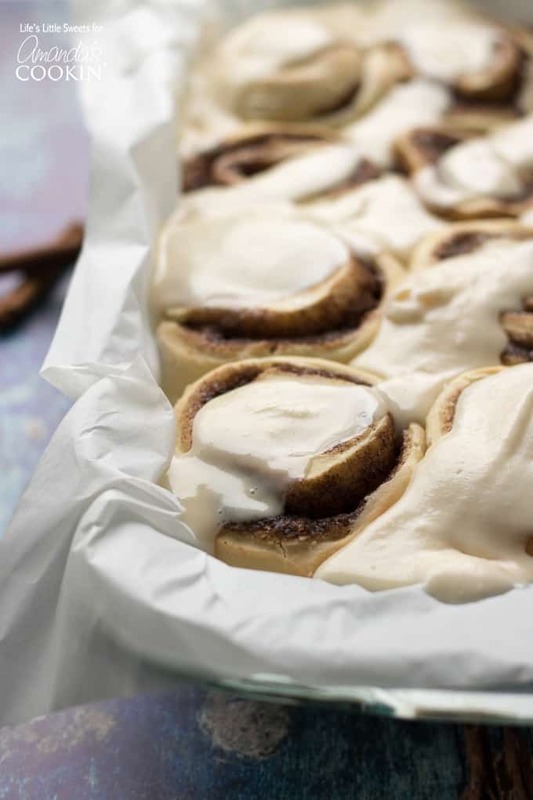 These Homemade Cinnamon Rolls are a true classic. 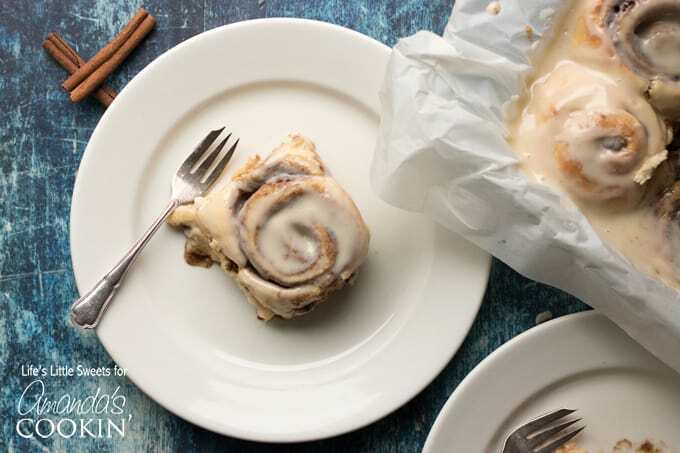 Topped with cream cheese frosting, these gooey cinnamon rolls satisfy your sweet cravings. They also make the perfect holiday or weekend breakfast with the family. 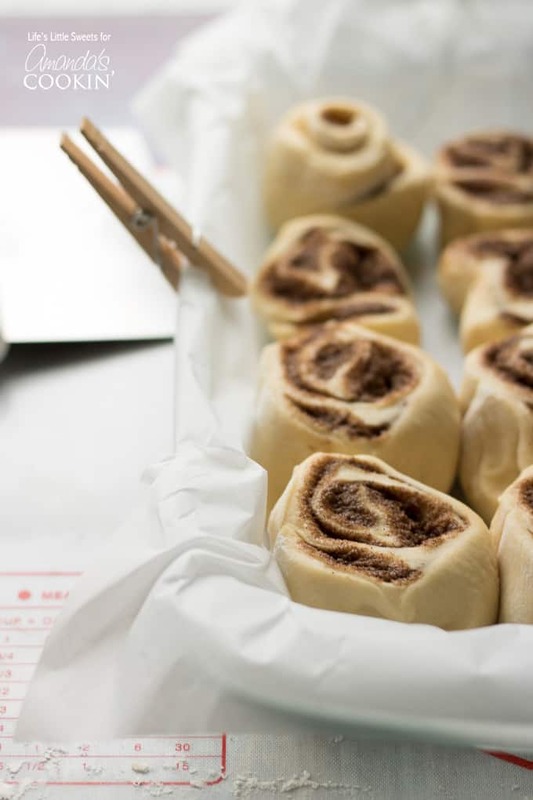 We love to serve these quick orange rolls too, but nothing beats homemade cinnamon rolls from scratch! 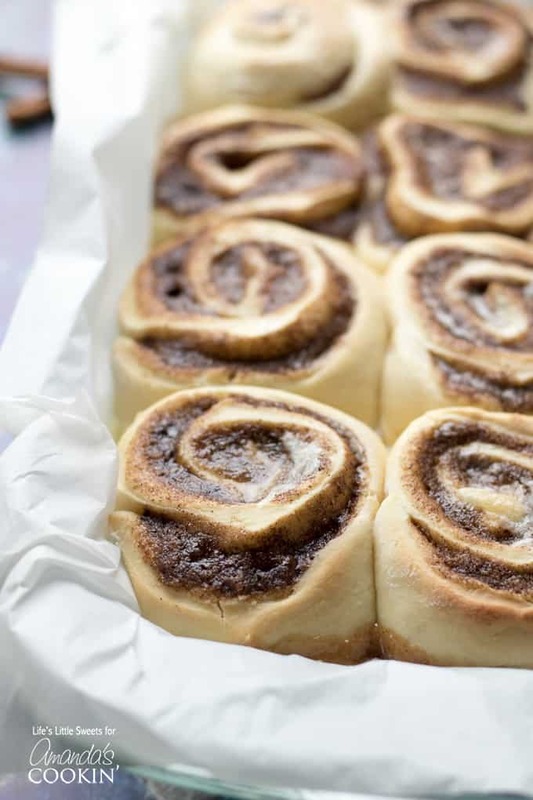 These homemade cinnamon rolls are the kind you dream about, just like bakery style cinnamon rolls. Nice and big and gooey! They are baked with heavy cream poured on top then smothered with cream cheese frosting. Ah, they’ll have you floating in cinnamon roll heaven. 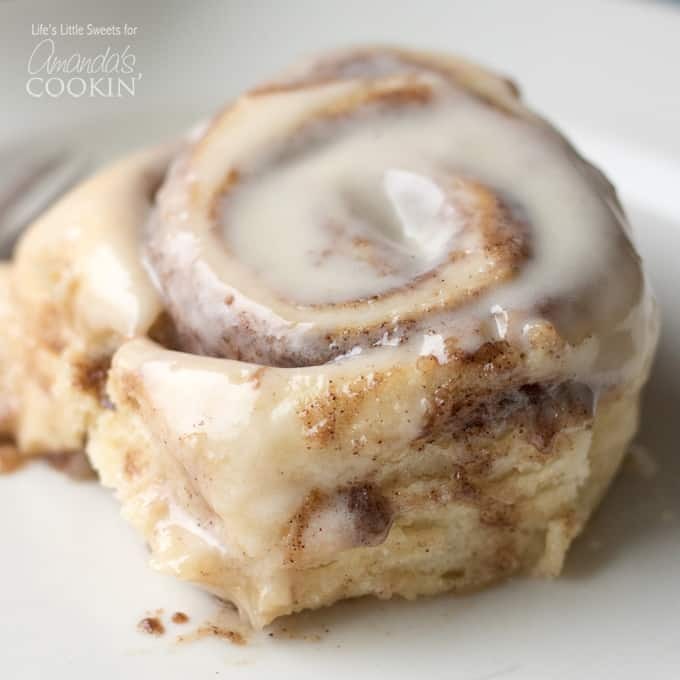 This recipe makes plenty of cream cheese frosting too, enough for each cinnamon roll to get its fair share. 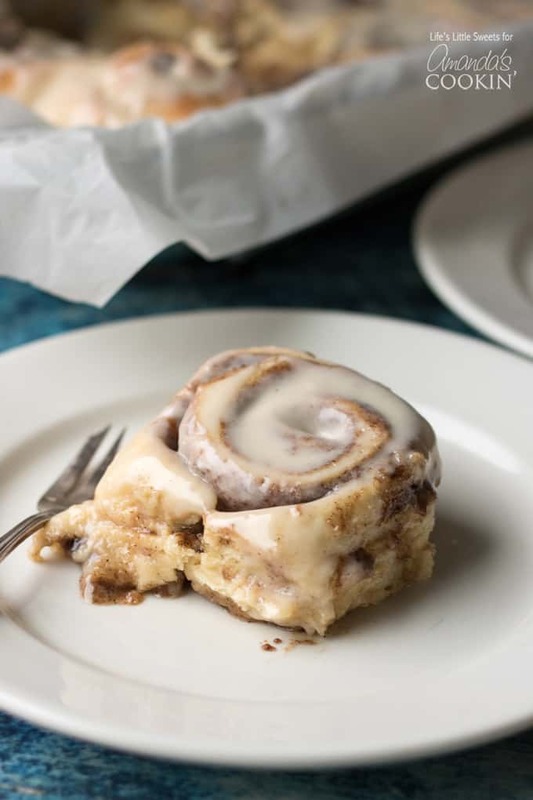 Warm cinnamon rolls are the perfect partner to a hot cup of coffee or tea, the kind of food you want to linger over on a Saturday morning. If you like, you can bake these the night before so you can easily reheat them in the morning, which is what I usually do. 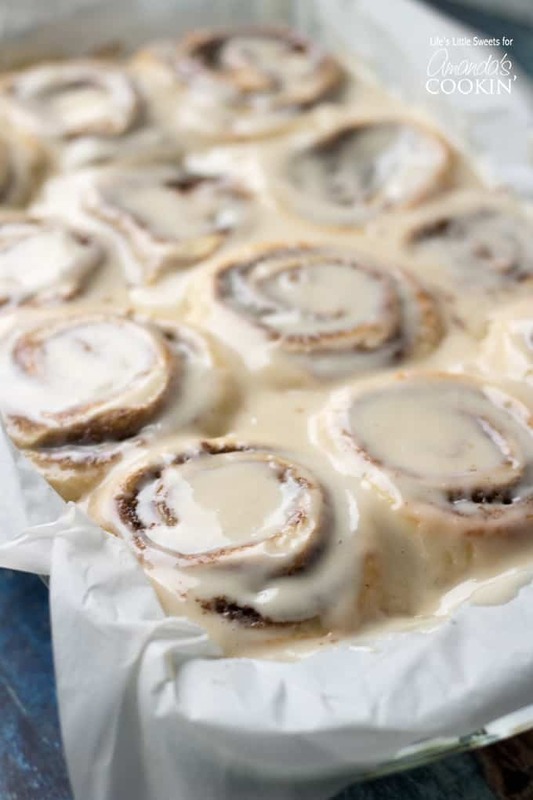 The amazing thing about these homemade cinnamon rolls is that they are so moist and gooey when they come out of the oven. They actually have cinnamon-sugar “juice” that you can spoon on top after you cut them out of the baking pan. Place the dough into the prepared large mixing bowl, using a rubber spatula to scrape out any dough sticking to the sides. 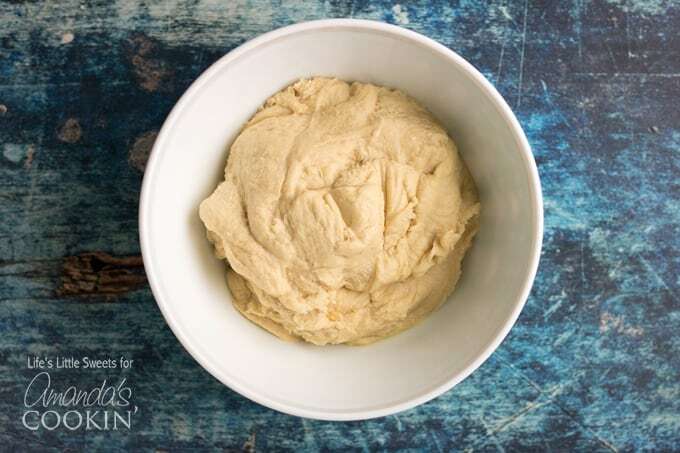 Cover and allow the dough to rest for 30 minutes or until it has doubled in size. 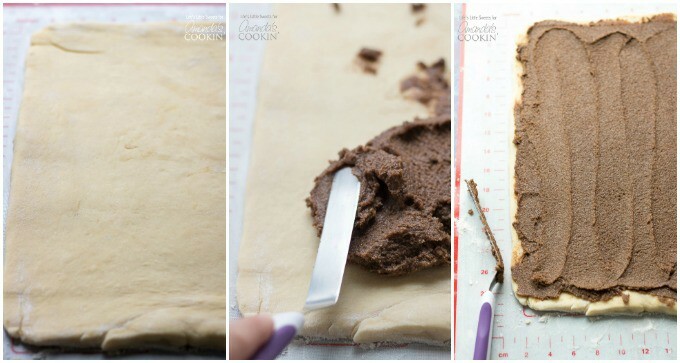 Lightly sprinkle a floured surface or pastry mat, roll the dough out into a 12 x 15-inch rectangle. 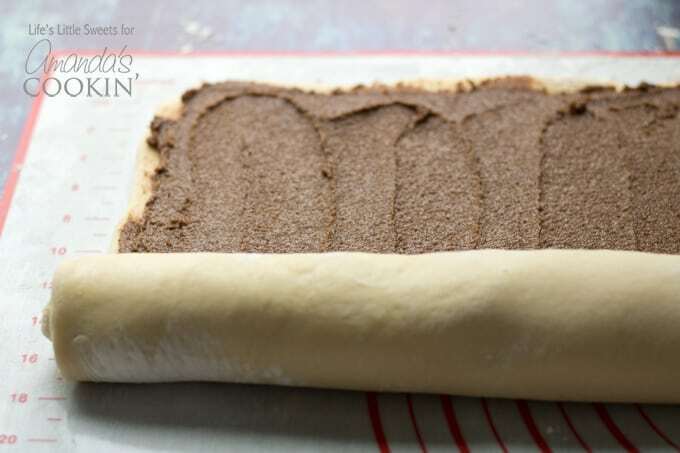 Using an offset or baking spatula, spread the cinnamon-sugar mixture evenly over the dough. Roll the dough, lengthwise, into a roll. Cut into 12 even pieces and arrange in a greased 9 x 13 baking pan. Cover with a towel until the rolls have doubled in size, approximately 20 minutes. Preheat oven to 375 degrees F.
Heat the cream in the microwave for 50 seconds, stir and then 50 more seconds (or until it’s not cold). Pour the cream over the rolls so that they are covered and then the cream will soak to the bottom (this makes the rolls gooey and moist). Bake for 17-19 minutes (19 minutes works best for me). While the rolls are baking you can make the cream cheese frosting. 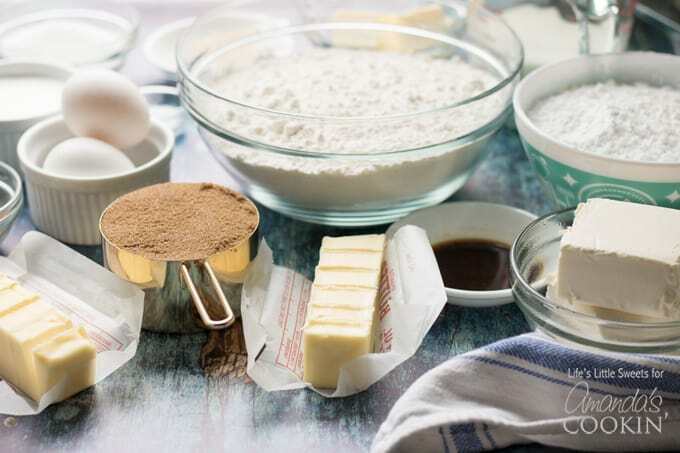 In a large mixing bowl, using a handheld electric mixer (or your stand mixer and paddle attachment) mix the softened cream cheese, softened butter, 2 cups powdered sugar and 1/2 tablespoon pure vanilla extract until combined. (for storing the frosting, store in the refrigerator in an airtight container). If you’d like a different twist, try my Vanilla Coconut Icing for a delicious variation! 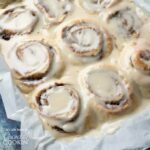 I know you will love this Homemade Cinnamon Rolls recipe! We have lots of cake, rolls, and bun recipes here on Amanda’s Cookin’. Check out some of our most popular! 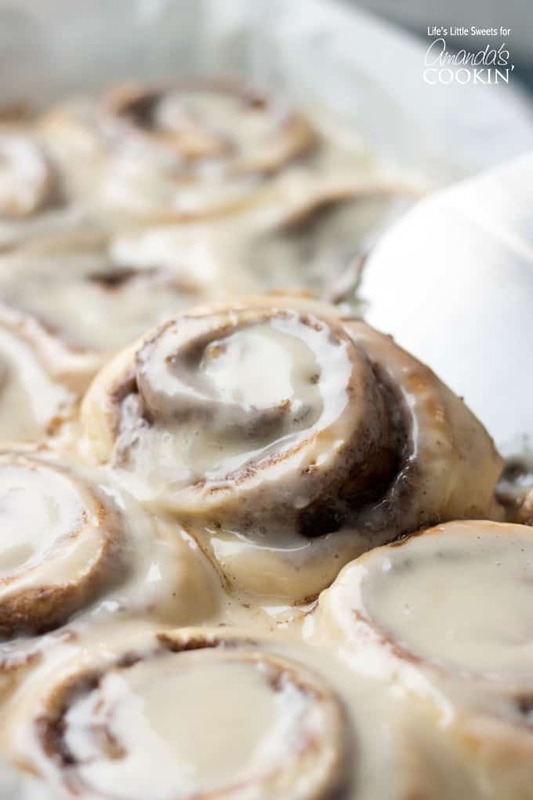 These Homemade Cinnamon Rolls are a classic recipe and they are topped with cream cheese frosting. 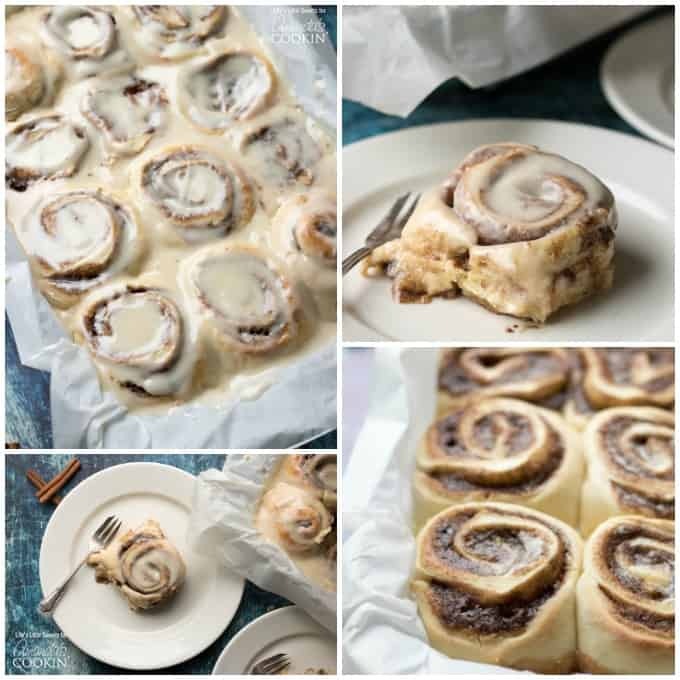 These gooey cinnamon rolls satisfy your sweet craving and they feed a crowd – perfect for holiday or weekend mornings! This post was originally published on this blog on Feb 13, 2018. I made these the first time for Thanksgivig for my family, but more of a challenge to shut my boyfriend up. He said, “I will know your the one once you make cinnamon rolls,” so guess what I did looked up a delicious roll recipe and found these and he was soooooo surprised! My brothers loved them. I decided to make them again tonight as my boyfriend also loves them and I’m trying to remind him that I want that ring on my finger ASAP. ? Thank you for this recipe they always turn out delicious. Just warm it up in the microwave so just to get the chill out. You do not need to whip it at all. Hope that helps! Can I make the rolls ahead of time and bake in the morning? Loved these cinnamon rolls! Mine took a little longer to raise. But they are delicious. I loved the tip about the cream. Will be using this as my go to recipe for cinnamon rolls. Thanks so much, so glad you enjoyed them! 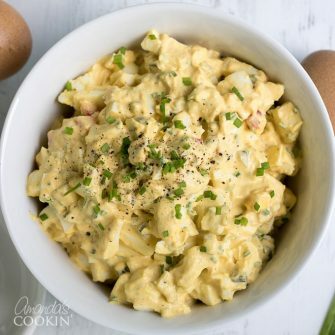 Can any part of this be made ahead of time? I’d love to try it, but with the yeast and all I’d have to wake up 1 hour before just to get them ready for baking. Can I make it up to the point of pouring the warm cream and then put the rolls in the fridge to finish the next day? 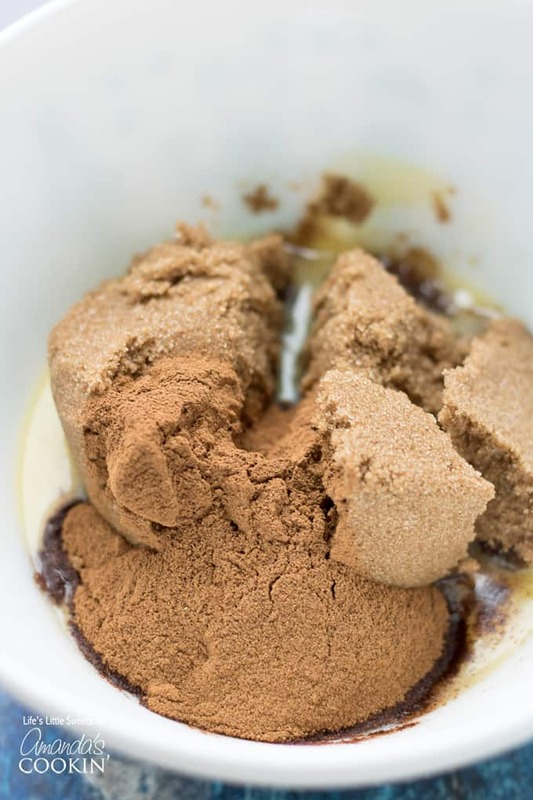 You can make the brown sugar filling ahead of time – just be sure that is at room temperature or warmed just enough so that it’s spreadable. 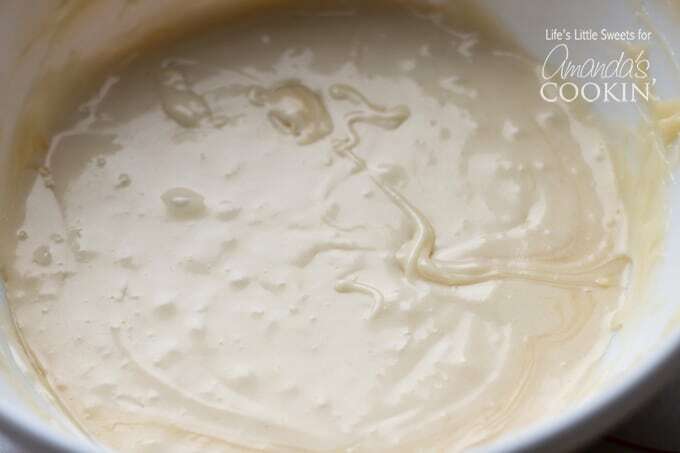 You can also make the cream cheese frosting ahead of time, I will always do this because it just takes one step out of the way and you can keep it in an air tight container and just warm it in the microwave up if you want to pour it over. You can try doing the whole recipe the day before and keeping the rolls in the 13 x 9 pan (covered with plastic wrap so they don’t dry out) for the 2nd rise in the refrigerator and before baking bring them out and let them get to room temperature (about a 1/2 hour, depending on how the temperature of your house is). So essentially you do the whole recipe the evening before, cut the rolls, put them in the pan, cover with wrap and have them in the fridge all night, they will rise but just slower. I haven’t tried this personally but in theory it should work, I’ve done this with other yeast bread recipes. If you try it out, let me know how it turns out! Best of luck! 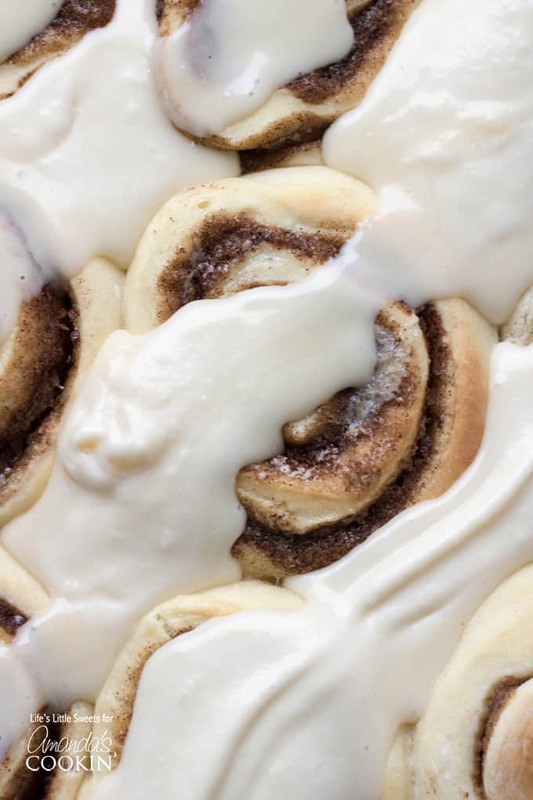 Oh wow these cinnamon rolls look absolutely amazing! I love your photographs!